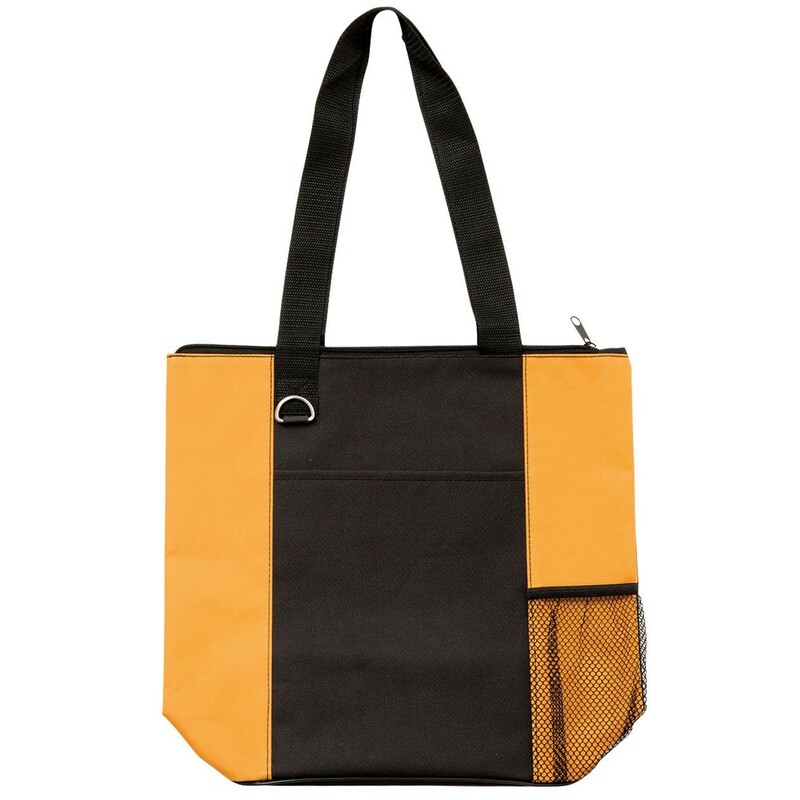 Durable- value-for-money zippered tote perfect for tradeshows- conventions- business meetings or anywhere you require a flexible- snazzy carrier. Sturdy 600D polyester. One colour print pricing.